Stowford Farm Meadows is an established, family-friendly and family-run touring caravan park site in north Devon which celebrated its 50th anniversary in 2015. 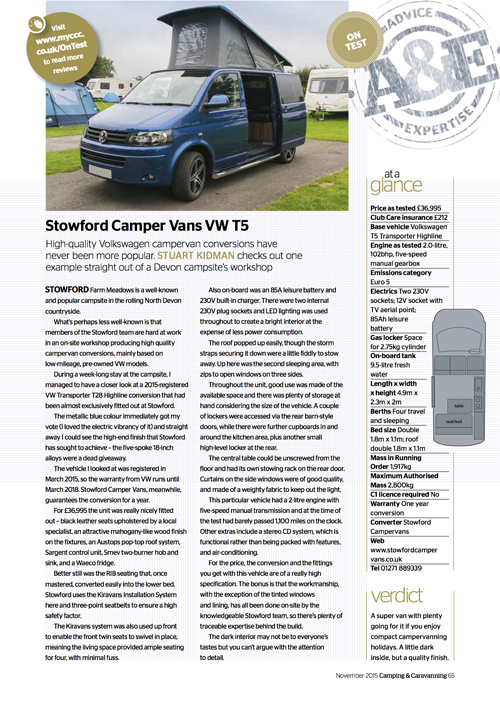 It also sells caravans and motorhomes at two locations – north Devon and a stand-alone site in south Wales, and has used this expertise and technical knowledge to start producing its own, great value VW-based campervans. 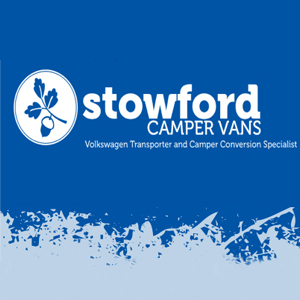 That's where Rawlings Communications got involved to spread the news of Stowford's new campervan conversions, and achieved coverage in motorhome and leisure media. (e.g. Out&AboutLive.co.uk, WheelsWithinWales.co.uk, Motorhome Full Time).